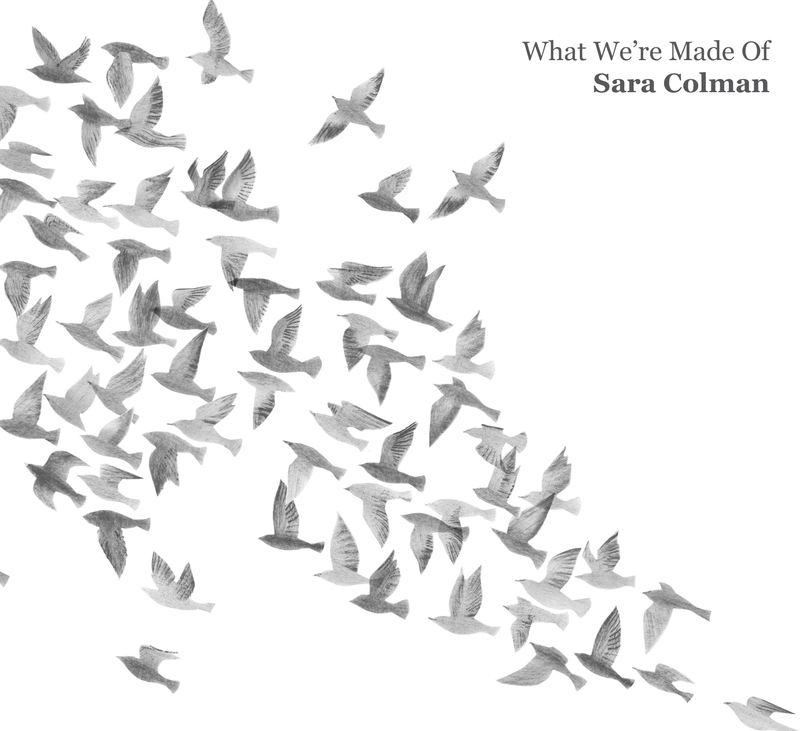 Sara Colman – the captivating singer, songwriter, pianist and composer – is to release her much-anticipated new studio album, What We’re Made Of, this autumn on Stoney Lane Records. Inspired by her love of classic song-writing and instinctive improvisational energy, Sara’s musical journey brings her jazz sensibility into roots music territory, her poignant originals sitting alongside the folk-tinged worlds of Joni Mitchell and Paul Simon, to the contemporary jazz, improvisation, folk and Americana of Bill Frisell. 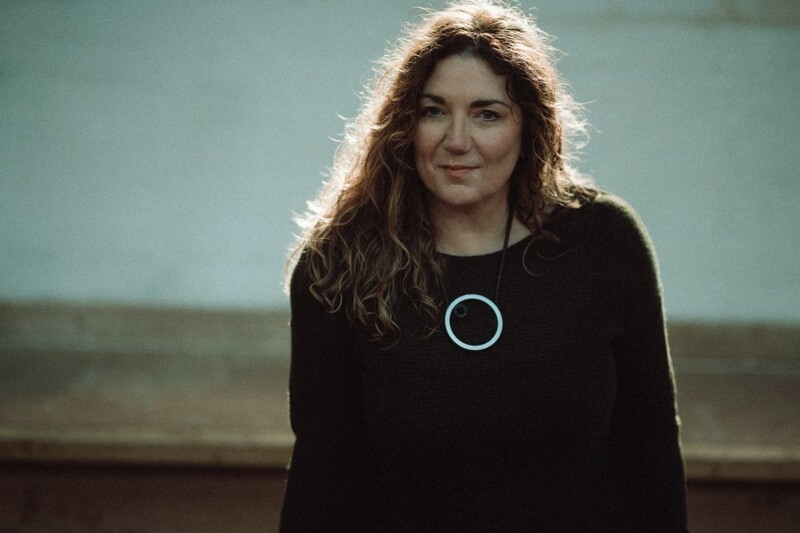 Bristol-born Colman has an infectious natural warmth that flows through her writing and live shows, but retains a knowledge and love of all music that shines through with her incredible artistic integrity and inventiveness. Working over the past year with leading lights in British music – including Laura Mvula, Liane Carroll and Mahalia – her new band features some of the most exciting musicians from the jazz world bringing her original writing very much to life. What We’re Made Of takes its title from the Colman original, a track which speaks to compassion and the human condition, with a nod to the Brazilian tradition featuring the wonderful percussion of Adriano Adewale. From stripped back piano and vocals, to the beautiful string writing of Jonathan Silk recorded by the exquisite Carducci Quartet, the album combines an intriguing mix of textures, moods and dynamics. 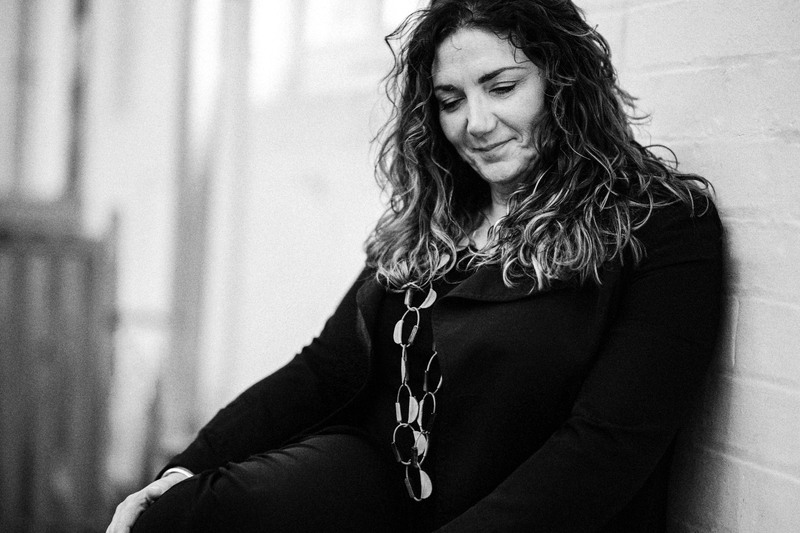 Sara’s core band include Percy Pursglove (trumpet, flugelhorn), Steve Banks (guitars), Rebecca Nash (piano, Rhodes) and Ben Markland (bass). Strange Meeting, based around the original Frisell instrumental, was first played to Sara by guitarist Steve Banks. Opening with the atmospheric trumpet of Percy Pursglove and Banks’ guitar, Sara’s lyrics trace a story of regret played out by a man who lost a woman who shone too brightly for him. Central is the lyric ‘Seren Haf’ – ‘summer star’ in Welsh – the idea being that she would be eternally summer in her life and in his eyes, whilst he would go on to the autumn and winter of his own life. The ‘village’ chorus of musicians heard at the end sing Frisell’s original melody in response to the story they’ve just heard, honouring the original and bringing a typically warm Colman stamp to the piece. 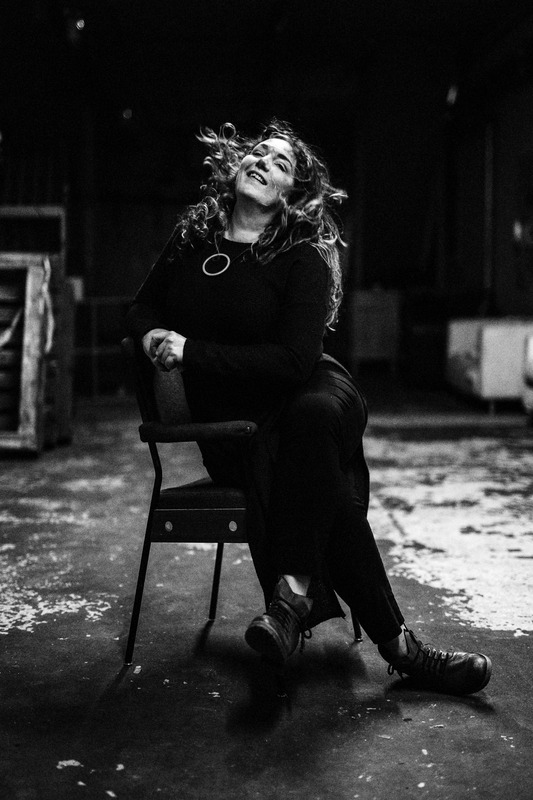 Following sparkling summer performances at London’s Kings Place, Symphony Hall Birmingham and the Manchester Jazz Festival, Sara returns with autumn dates in London and Birmingham, with a full album tour in the spring. What We’re Made Of is released on September 28th – the tenth release from Stoney Lane Records. Sara Colman (vocals); Rebecca Nash (piano, rhodes); Ben Markland (double bass, bass guitar); Steve Banks (guitars); Adriano Adewale (percussion); Jules Jackson (double bass); Jonathan Silk (drums); Percy Pursglove (trumpet, flugelhorn); Emila Martensson, Anthony Marsden (backing vocals); Carducci Quartet (strings).